It’s official, the last bit of content from the original The Secret World has made its way into Secret World Legends. Starting now, players can make their way into the Orochi Tower, where they will discover just how deep the rabbit hole goes and just how many things the organization has its fingers in. 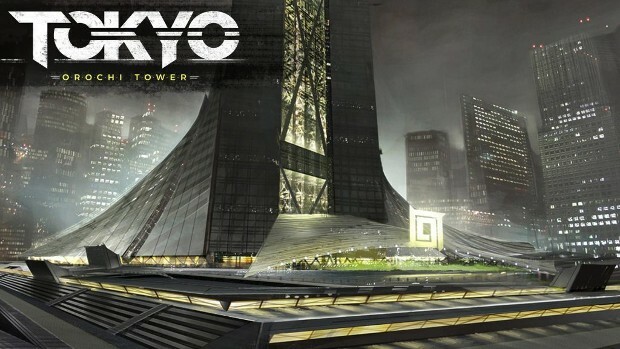 Players will climb the tower, learning about all of the companies that fall under the organization’s umbrella while making their way to the top. Also included in this update is the first truly new bit of content. The new Tokyo lair also opens today, introducing three new bosses and a collection of new mobs. Of course, being a lair, this is end-game content meant for those who are appropriately geared. There is one important thing to note about this update as well — on the technical end. Since the developer made some changes to the daily reward system, progress on the reward sheet has been reset. Those wanting to find out more about the changes implemented in this update can read all about them in the update patch notes.